The most complex Chinese character still in use may be biáng below, with 57 strokes, which refers to Biang biang noodles, a type of noodle from China's Shaanxi province. This character along with syllable biang cannot be found in dictionaries. 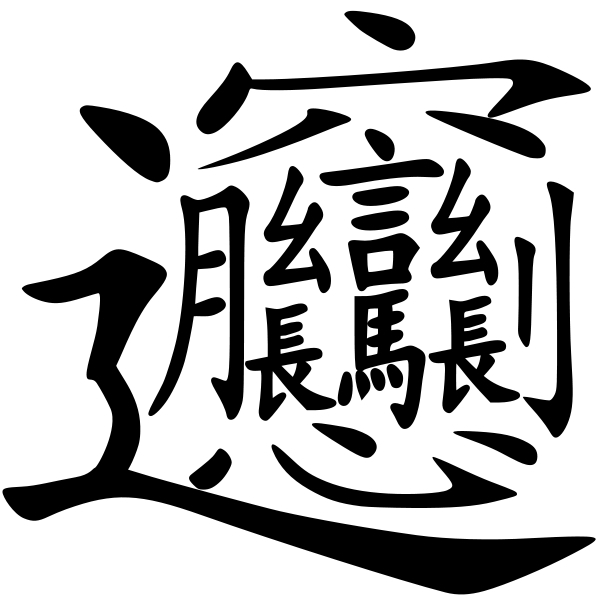 The fact that it represents a syllable that does not exist in any Standard Chinese word means that it could be classified as a dialectal character.